Experience, confidence, and adjustments, Hite explains why time on the water is irreplaceable. 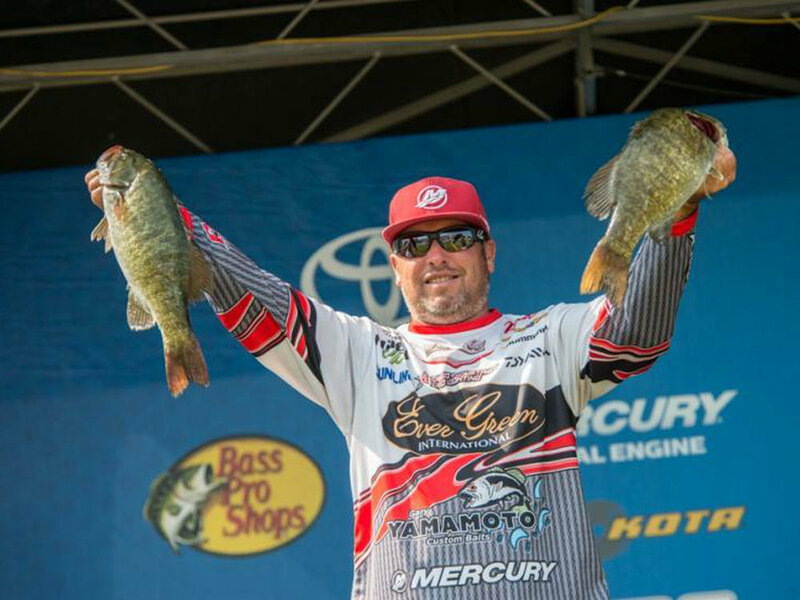 Bassmaster Elite Series Angler Brett Hite credits his success to hard work and time on the water. He will be the first to tell you that there is no substitute for time on the water. You can attend as many seminars as you like and listen to angler's like him talk about lures and techniques, but you will never be successful until you get out on the water and do it for yourself. Being on the water fishing the countless variables and putting the time in searching, finding and catching bass is what builds confidence. "Time on the water is crucial," says Brett Hite. You will learn from not only successful days but also failures. When competing against one hundred and forty-nine top anglers, Hite strives to put in as much time as possible during practice. By maximizing his practice and spending quality time on the water, Hite feels this puts him in the best position to fish in the moment and adapt to the inevitable changes that are going to occur during tournaments. During practice, you may have clear, windy conditions and do well catching with top-water techniques. The tournament starts, and on day one it's hot sunny and calm and now maybe, unlike practice, you need to present a worm or some other slower tactic. Hite says it may seem simple to say, but until you have been through all types of conditions, it's challenging to trust your instinct and make the necessary adjustments. Having the ability to seize the moment, is something that doesn't come easily or quickly especially at high-level competition.